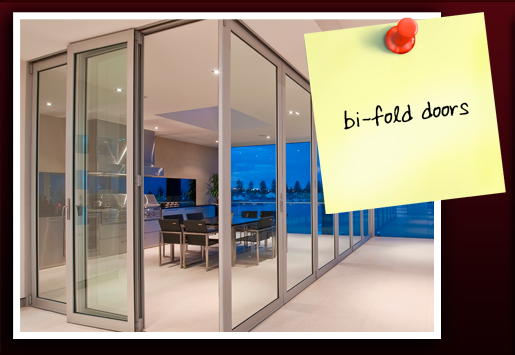 Hartley Glass Commercial - Bi-fold Doors. 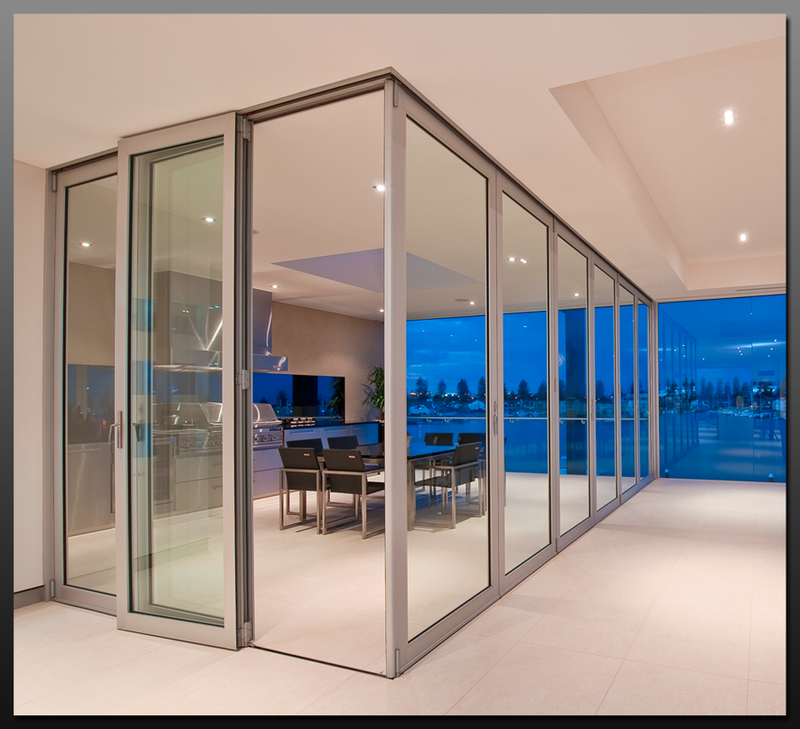 Hartley Glass has affiliations with quality tradesmen in the aluminium trade enabling us to custom make and glaze bi-fold doors to suit your situation. 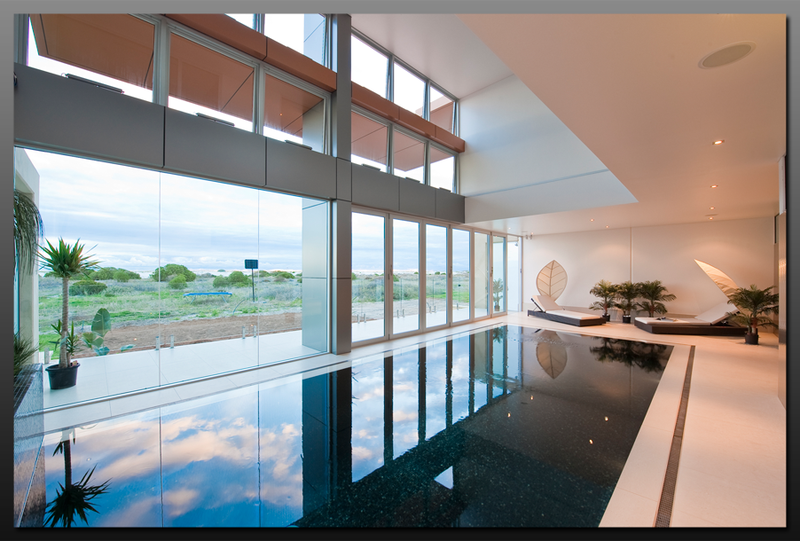 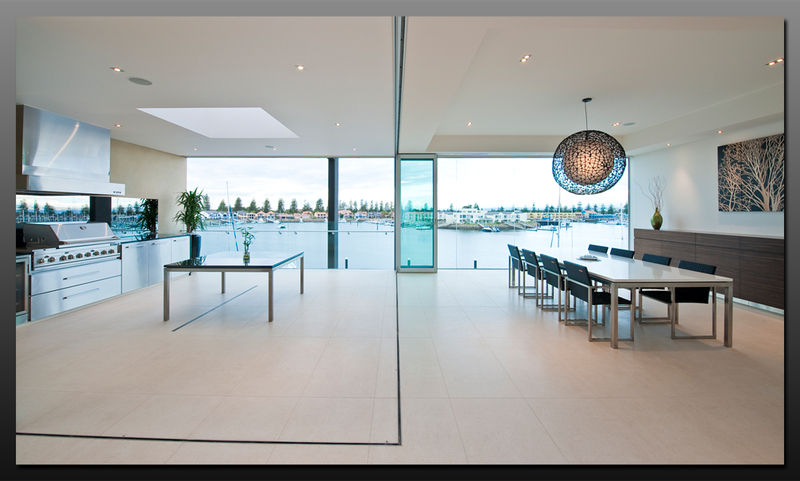 Our tradesmen have demonstrated their skills on projects throughout the wider Adelaide metropolitan area.